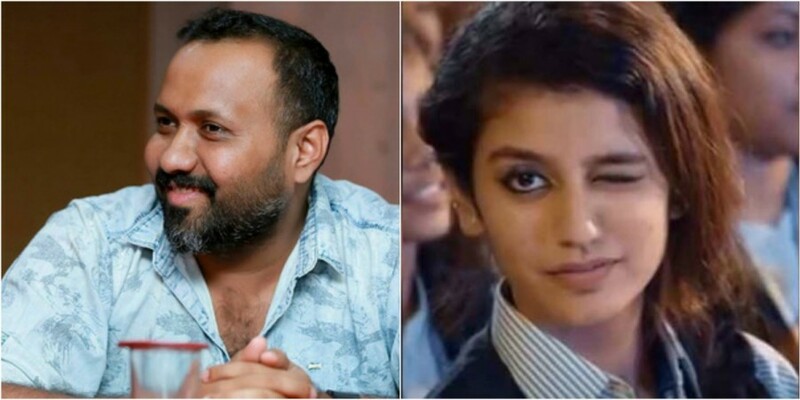 In an exclusive interview with IBTimes India, Director Omar Lulu talks about his special girl Priya Prakash Varrier. 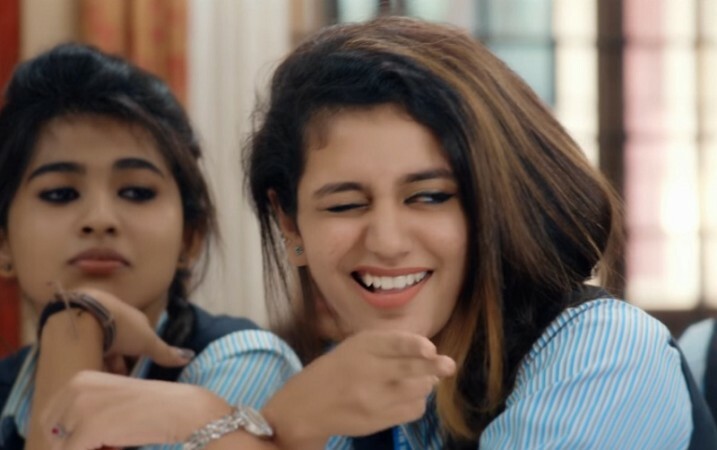 Oru Adaar Love is making headlines even before its release — be it Priya Prakash Varrier's wink or her flying kiss or the latest — FIR has been filed against Omar Lulu because the song Manikya Malaraya Puvi, form his movie hurt sentiments of a section of people. First of all congratulations over the huge success of your first song from the film. Did you expect this response? I thought the song would be noticed here in my region but never expected it to be a huge hit worldwide. You have a big cast in your film, but Priya Prakash Varrier stole the limelight. What do you have to say about that? The film revolves around a bunch of school students and everyone has a prominent role in it. In that particular song, Priya got a better chance to express her love and she indeed stole the heart with her cute expressions. Everybody actually wishes to be loved and would like to express it. So when Priya did it people accepted it wholeheartedly. There are rumours that now you are changing the script and focusing more on Priya's character. Is it true? Will you shoot more parts of the movie with her now? It is true that we are altering the script slightly to give a better option for the new actors to perform. Priya was actually selected for a very small role but she did it way better than my expectation. So I gave her more scenes to perform and the result was massive. Priya Prakash Varrier's Flying Kiss in Oru Adaar Love teaser.Screen Shot from Oru Adaar Love teaser. What was your first reaction when you saw Priya's audition? How did you select her? She had already attended my audition for my previous film called Chunkz and she was selected too. But she could not make it as she had exams during the shoot. This time during the audition, I was okay with her performance but only a small role was meant for her initially. Talking about the film, what is it about? And how will it impact the current generation? The film is all about students in their 12th board life. 80% of the film will be about their school life. It will showcase both love and friendship of students. Hope this movie would make everyone feel like going back to their school once again. That's the impact I wish to have with this movie. What is the story behind that "wink"? How did you decide to have that particular scene? I just wanted both of them to express their love in a very cute manner without the help of a single word. I made them try different styles of expressions and ended up picking up the "wink" one. Love is pointless if it's not expressed. That's what I believe. When will the movie release? What is your promotion strategy for this one? Eid release is what we plan. As for the promotion strategy, we are not planning anything at the moment. Now concentrating on rest of the shoot. Was Priya difficult to shoot with? Any hurdles you faced with her? There was absolutely no trouble. Priya is so passionate about acting and it was actually easy for me to mould her acting as it's her first film.